Did you know that 529 plans are now able to be used for K-12 education? Check with you tax adviser regarding your particular situation. An education at Athena Academy to enable your bright dyslexic child to reach his or her potential is one of the most valuable investments you can make for your child. However, we know that our tuition may be out of reach for some families, even when they are willing to stretch financially. To help, we offer financial aid to cover part of the tuition, based on demonstrated financial need. These funds are limited and competitive. 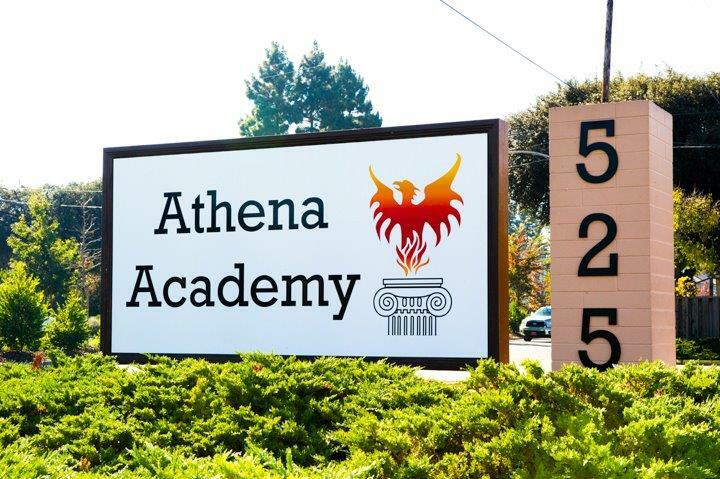 Admission to Athena Academy is made without consideration of need for financial assistance. If accepted, you will be invited to apply for financial aid next. We partner with School and Student Services (SSS) by NAIS in our financial aid process. To begin your financial aid application, you will complete SSS’s Parents’ Financial Statement (PFS). The Parents’ Financial Statement (PFS) is the cornerstone of our financial aid application process. By using their unique methodology, they estimate the amount you can contribute to school expenses and forward that estimate to the school. Additional analysis is completed by the school administration office before grants are awarded by the financial aid committee. Priority for financial aid is given to continuing families who demonstrate ongoing financial need. Priority is next given to families currently attending Athena Academy who did not previously qualify or apply for financial aid. Lastly financial aid is considered for new students entering Athena Academy. Applying for financial aid does not guarantee that you will be eligible for financial aid. Nor does being eligible guarantee that there will be financial aid available. Please e-mail anne@AthenaAcademy.org to request more information about applying for financial assistance.